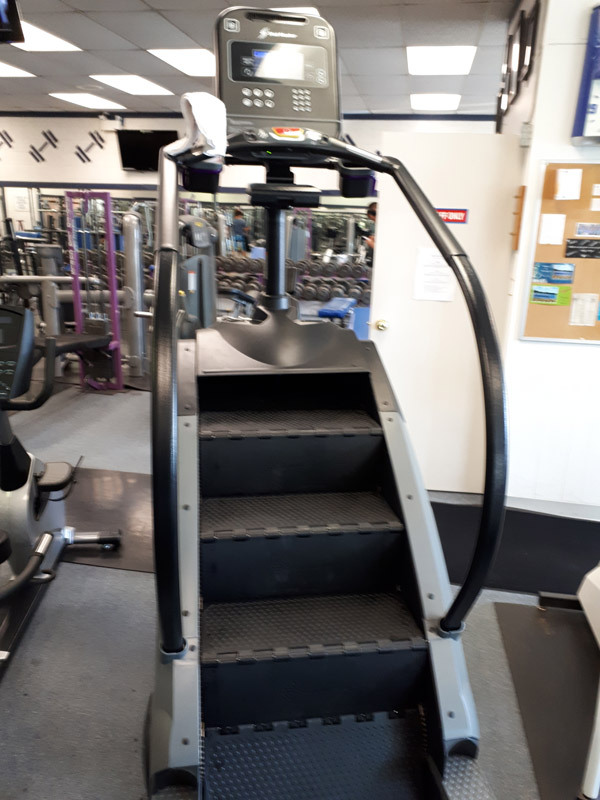 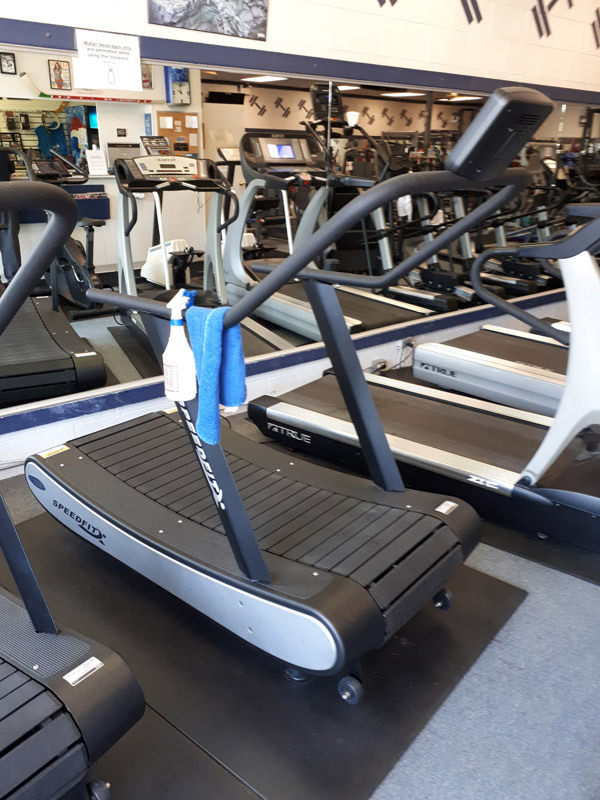 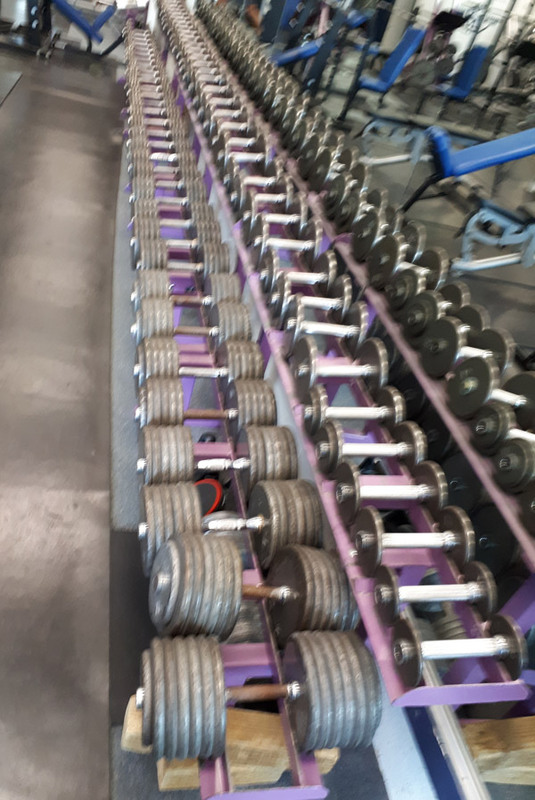 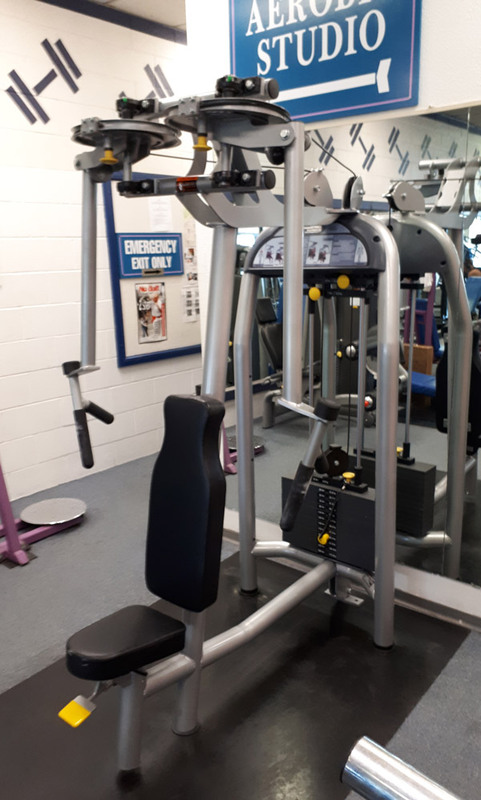 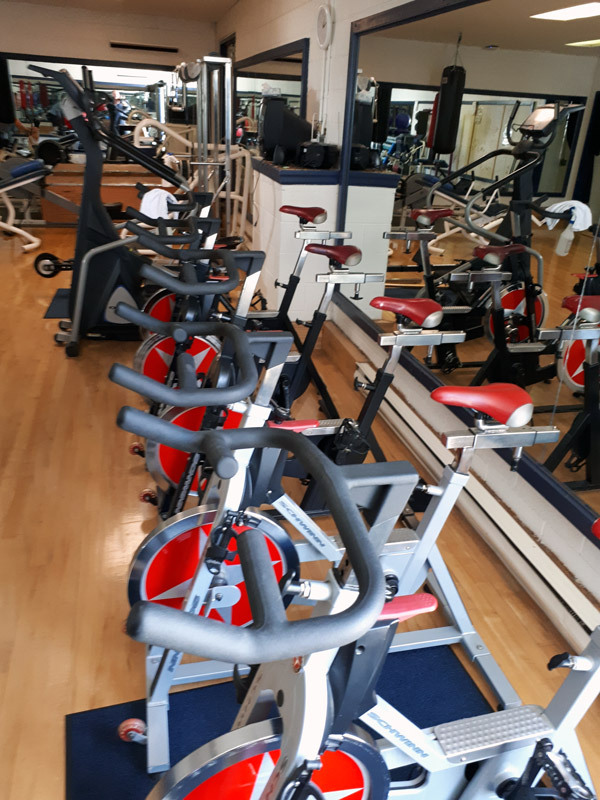 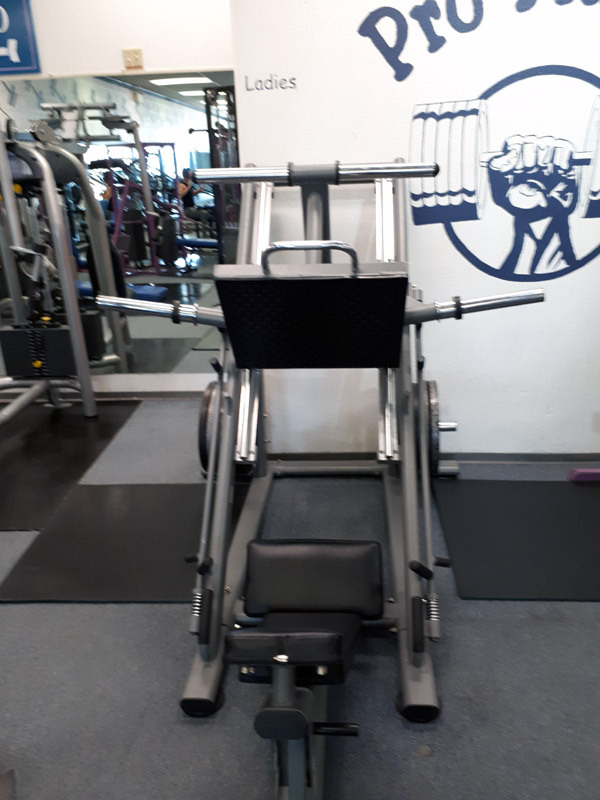 Our gym has 28 pieces of fully commercial modern cardio equipment, a large weight section that goes up in increments of 2 1/2 lbs until you get to 50 lbs. 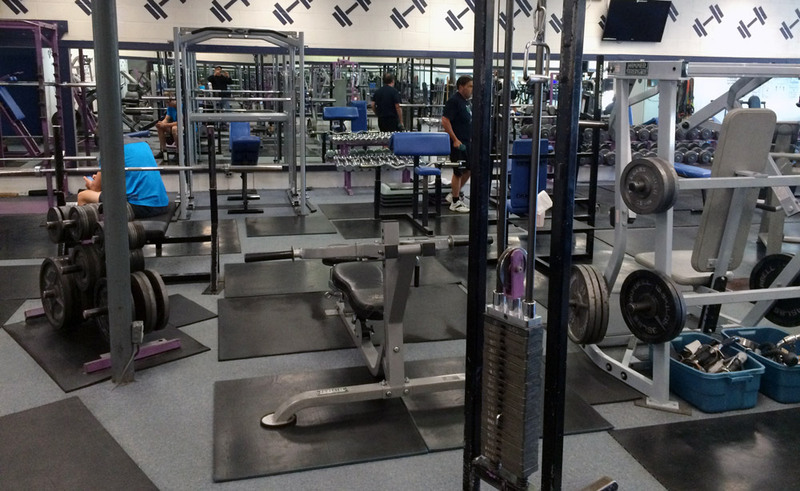 From 50 lbs the wights go up by increments of 5 pounds until you hit a max weight of 140 lbs per dumbbell. 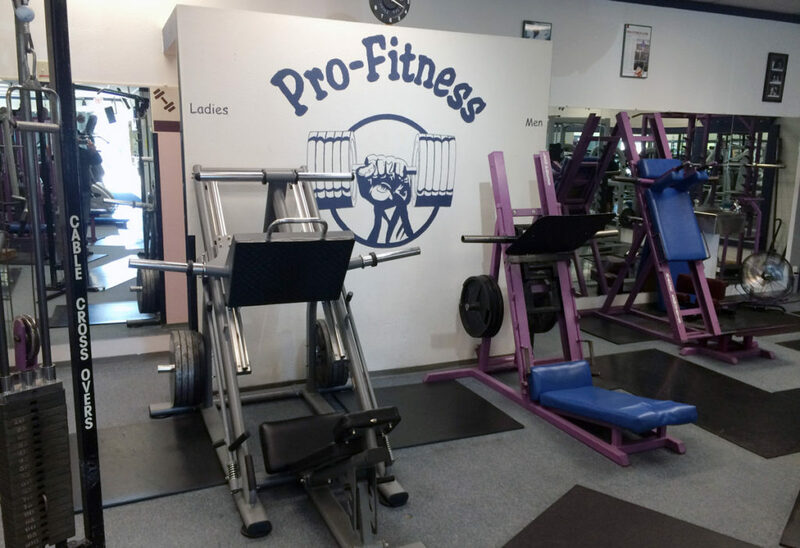 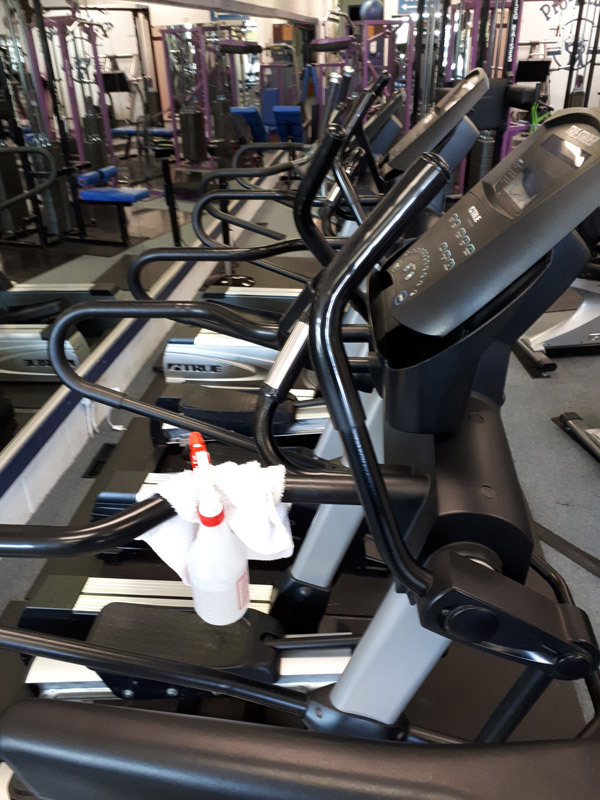 We strive to keep our gym friendly and welcoming. 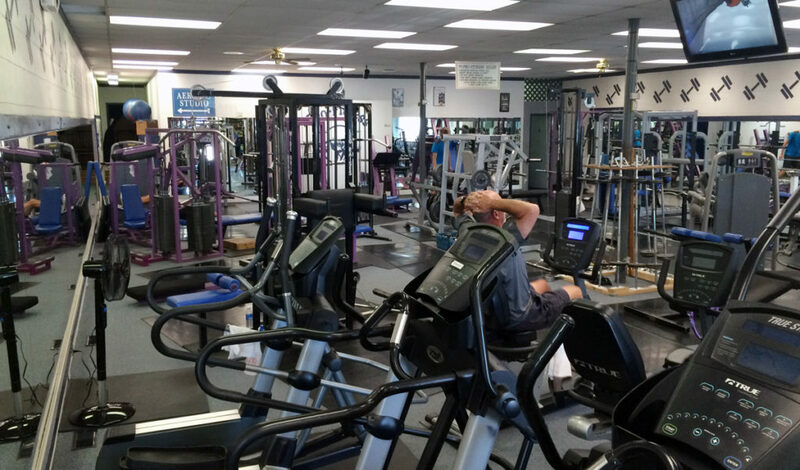 Our equipment is well maintained and we are upgrading continually. 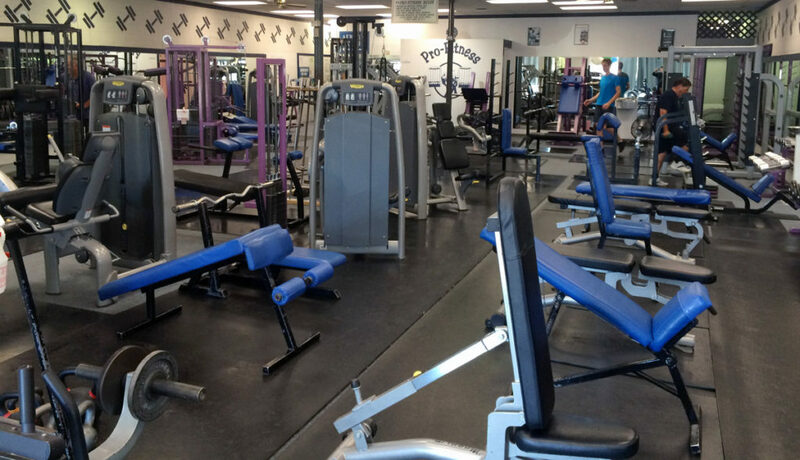 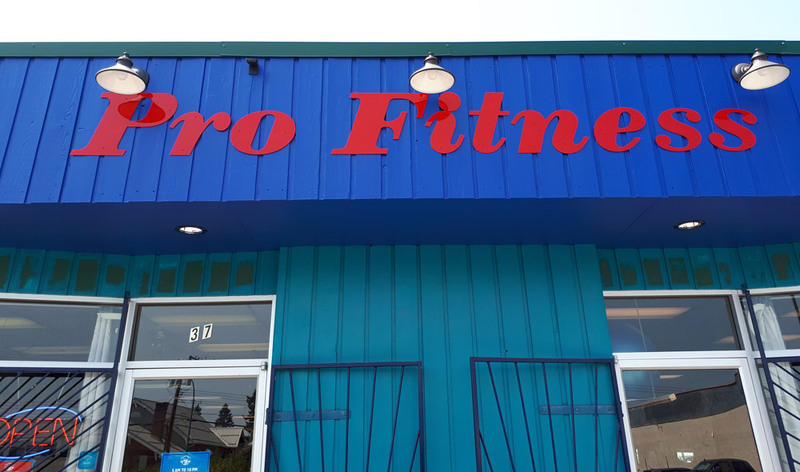 Give us a call at 250-489-1123 to schedule a full tour of the gym.